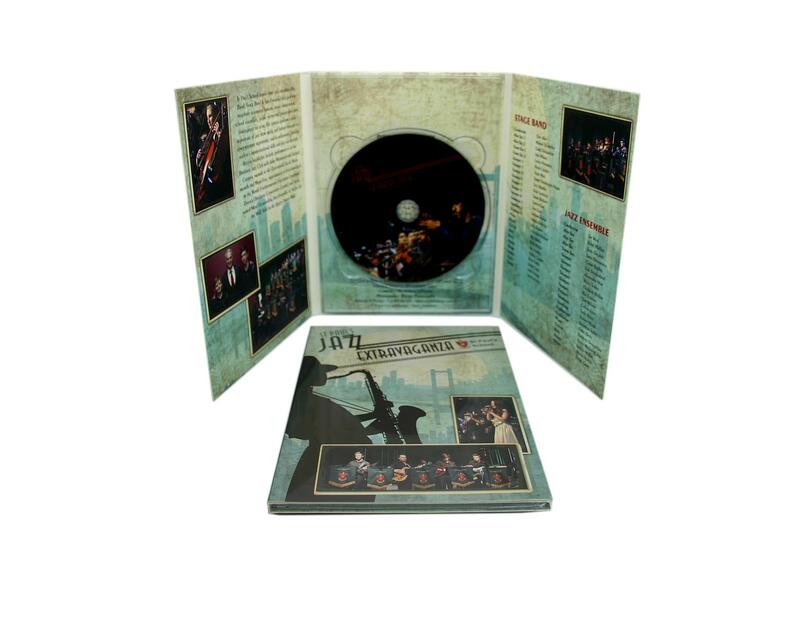 The CD DigiPack is a cardboard case with a plastic tray to hold you disc. You can use a CD or a DVD on a black or clear tray. 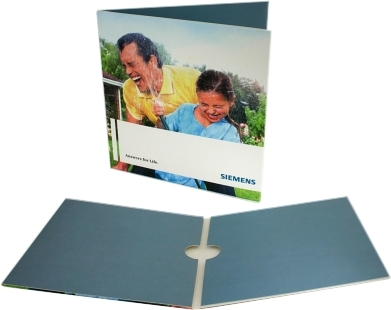 These cases are double thickness cardboard and are a great option for mailing with minimal risk of damage. 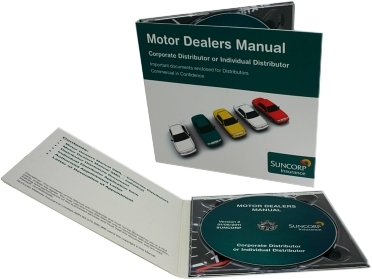 Extras: Booklets can be included either in a pouch or glued to the inside left. Back and clear tray options.